Go to our Ticket Page to get tickets for only $80! Lowest price in town guaranteed. A limited availability. Welcome TO THE NYNES! 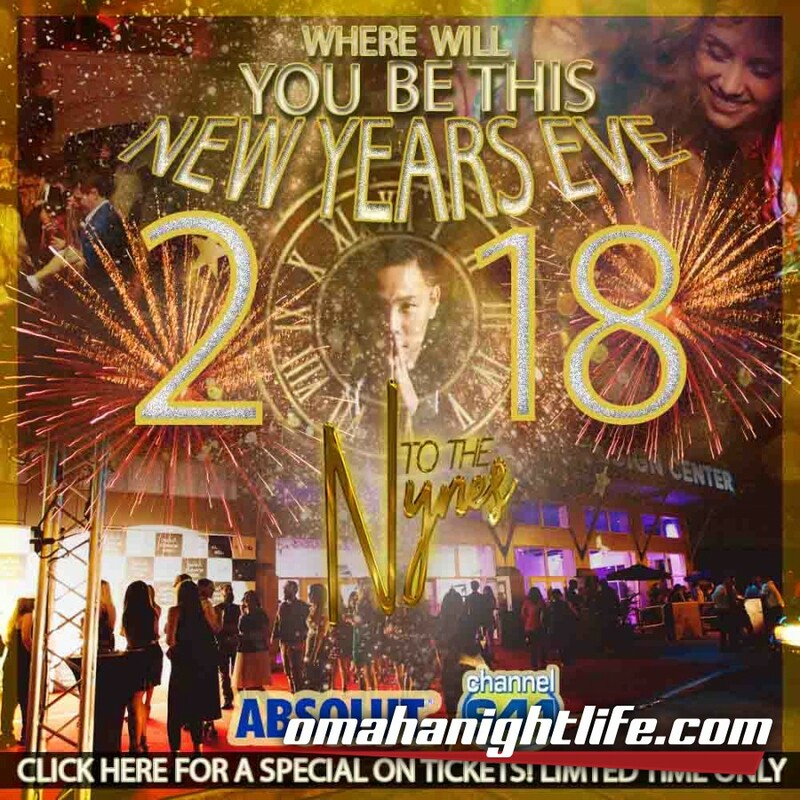 Omaha Design Center is the place to be this NYE 2018 for the inaugural launch of TO THE NYNES! This all inclusive experience was created for you! Get your tickets and we do the rest. Whether you choose just the party tickets or a hotel package we have everything you need to celebrate 2018! This New Years do that something new you always wanted to do! 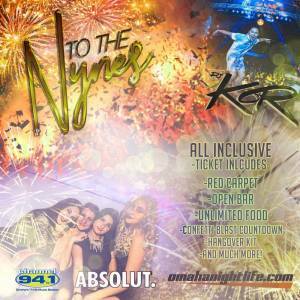 To The Nynes is Omaha's premier NYE party. The who's who of Omaha will be coming and the night will be full of surprises! Its got everything covered! Just bring the energy. Drinks are included in your ticket price and will be flowing all night long! Amazing food will be served consistently throughout the evening by the Downtown Club. YOU WANT TO DANCE? We got you covered. We are bringing in DJ KOR along with Omaha local Chris SUIT Jones. The DJ's will insure that you are on your feet having the time of your life well into the New Year!